Connected to Ferdinand´s VII reign is the independence of the Spanish colonies in America. 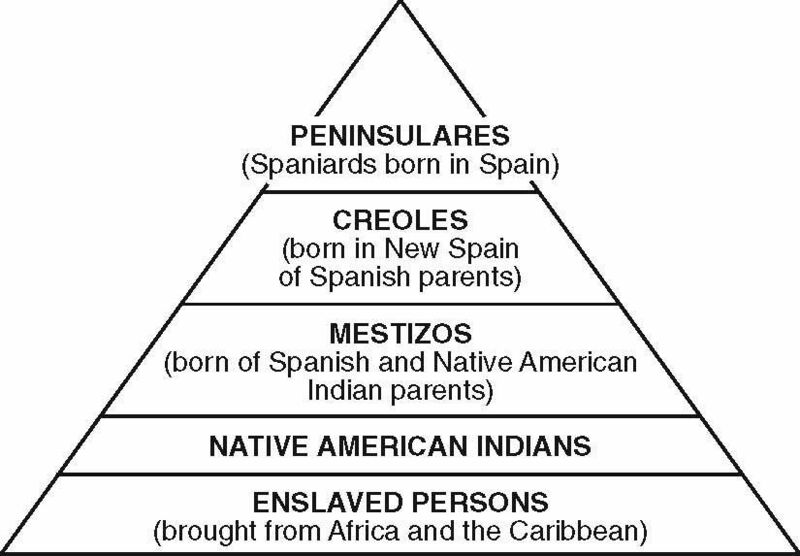 The process was promoted by the criollos unsatisfied with the Spanish rulers because of their lack of power and the high taxation they had. The spread of liberal ideas and the military aid of USA and Britain consolidated the revolt. 1810-1814 The Juntas government favored the independence process led by Bolivar and San Martin who were repressed after Ferdinand´s comeback to Spain. 1815-1825. The king rejected to give autonomy to the colonies and with the British and American support, Spanish armies were defeated at the battles of Pichincha and Ayacucho. Since then the only colonies Spain maintained were Cuba, Puerto Rico and the Philippines. The new American Republics had problems and government was in hands of military leaders. Sorry, my computer wasn’t working and it said the comment didn’t go out. This is so interesting thanks! Check out my blog its called Raj’s daily history and shop. It is a history blog too! Check out 4 travveling across time they uploaded a explained and detailed every week. This week it is Latin American independence hope you enjoy.